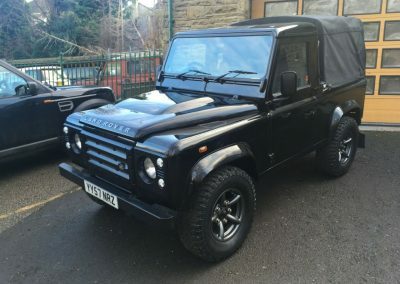 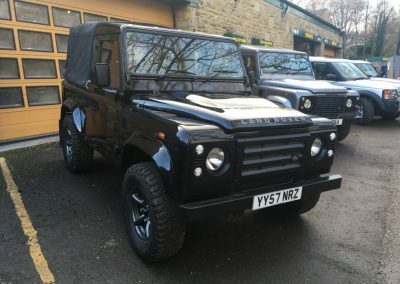 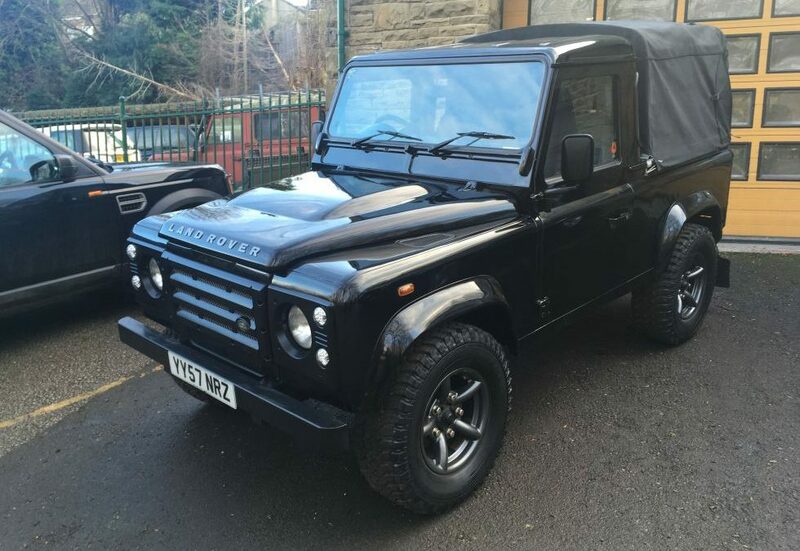 Our Black 2008 Defender is heading to Jersey with its new owner Anthony this morning. 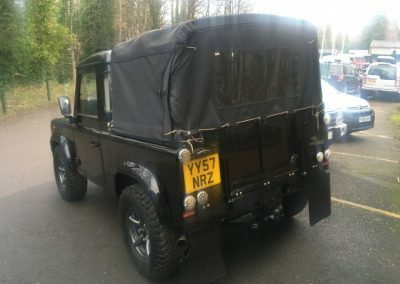 Purchased a couple of months ago “over the phone”, we have been storing it until Anthony could get over to collect it. 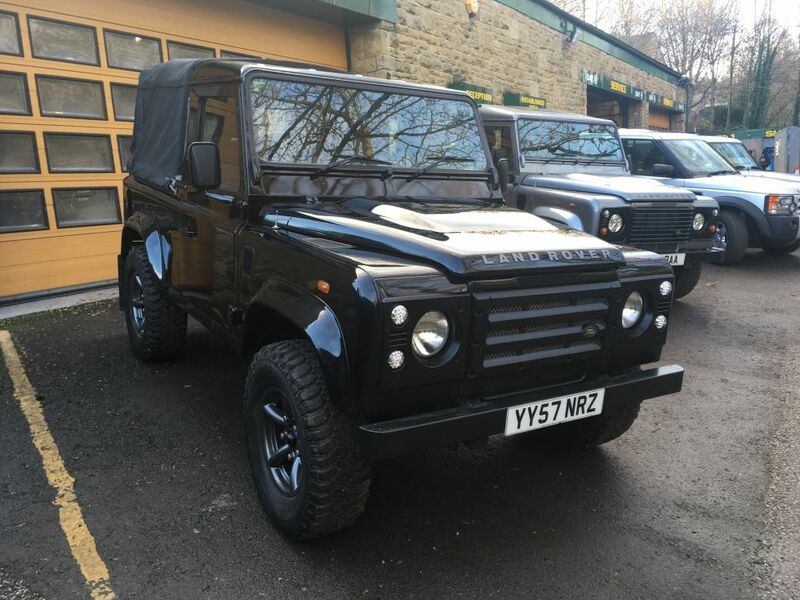 Here at Land Rover Centre we appreciate it can be a little “nerve racking” buying a vehicle “Blind” so we always go that extra mile to ensure that descriptions are 100% accurate and our Land Rovers are properly prepared.